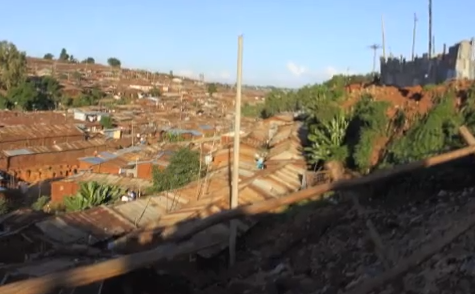 One of the team’s most vivid memories is from a one-hole golf course outside Nairobi, Kenya where 30 children from the Kibera slum received golf instruction and hope. Despite living in the slum, they gained hope because Athletes in Action (AIA) shared a vision for changing their lives through sports. 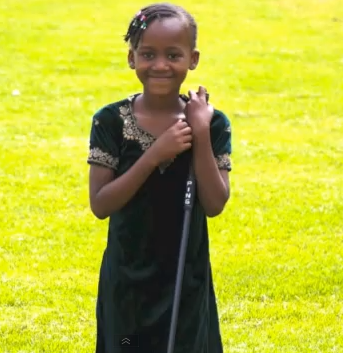 Golf is very popular in East Africa, and it’s a great platform for teaching discipline and life skills. 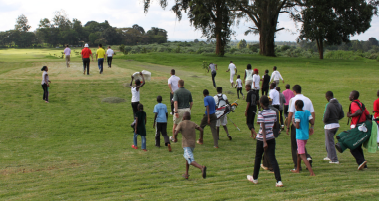 The children also get out on a beautiful course in the Kenyan countryside every Sunday! Our team taught, played, laughed and shared Christ with these children, so dearly loved by God. That day the angels sang when several placed their faith in Jesus. Five of “the least of these” had their names added to the Lamb’s book of life. Amen! The day ended with a one-hole tournament with all the children cheering and following down the fairway. What a beautiful sight to see! 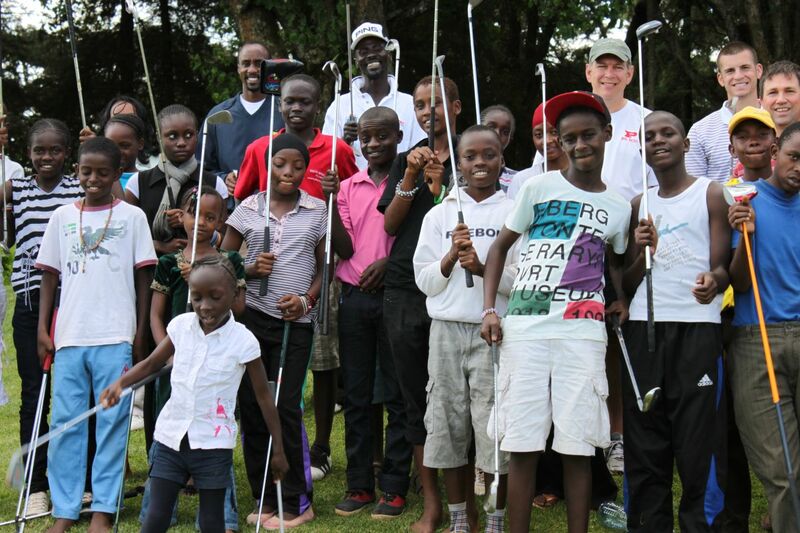 The project also blessed the children with golf clubs through our players and donors. It was a special time all the way to the last putt. This is how AIA’s Global Sports is changing lives throughout the world by supporting our teams like this one in East Africa. There’s much more. Did you catch “Taking it to the next level“? You are making a difference by supporting us as we develop and manage Global Sports communications. Thank You! Please review our prayer page and support needs and lift up our ministry to the Lord. Click the following: to Mar 2013 print a hard copy newsletter.